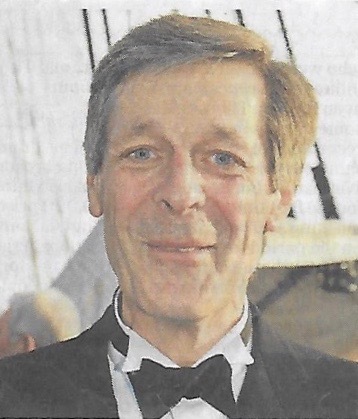 The Nelson Society is very sad to note the passing of the Chairman of the 1805 Club, Peter Warwick. Peter was an ebullient and enthusiastic Nelsonian and charismatic leader of the 1805 Club. Peter’s funeral will be held on Wednesday 10th April at 1.45 pm at St Mary’s Church, 3 Church path, London SW19 3HJ. The Nelson Society will be represented by Chairman Chris Brett, Vice Chairman Paul Ganjou and Secretary Sue Morris.